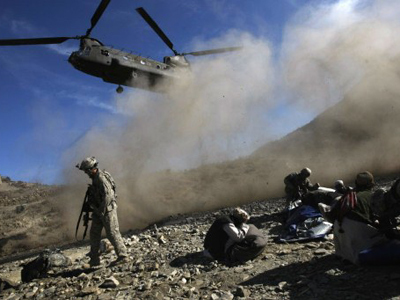 The commander of coalition forces in Afghanistan says the 2014 withdrawal deadline will not be observed. The White House had originally said it would start the pull-out in July 2011 with the aim of removing all but non-combat personnel by 2014. 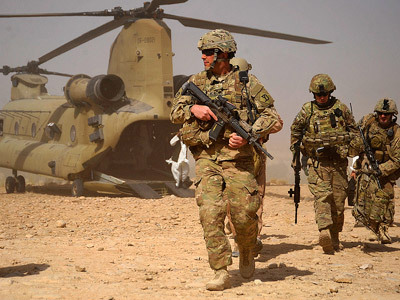 However, the plan may be reviewed, according to the new Commander of the International Security Assistance Force (ISAF) John Allen, who succeeded General David Petraeus in July. In an interview with CBS, the commander explained: “The plan is to win. The plan is to be successful. So while some folks may hear that we are departing in 2014 as a result of the [NATO] Lisbon conference and the transition, we’re actually going to be here for a long time,” the four-star general said. He said the details of the plan have not yet been determined. No details on the number or the composition of the US force which would remain in Afghanistan after 2014 have yet been finalized. Neither has the Afghani government given its consent to any fresh arrangements. General Allen added that some US counter-terrorism personnel and military advisors will probably remain in the country after the withdrawal. “That’s an important message. Afghanistan is not going to be abandoned,” he explained. 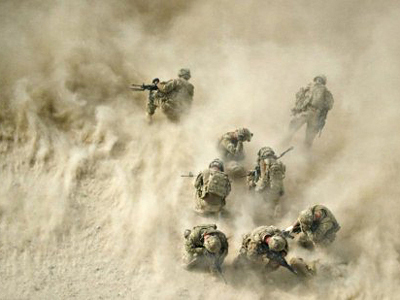 Last Saturday, President Obama stated that the troops withdrawal from Afghanistan is on schedule. “We have seen great progress in our fight against Al-Qaeda; we have reversed the Taliban's momentum in Afghanistan; and we continue to see progress in training the Afghan National Security Forces," Obama said in a letter to Congress. 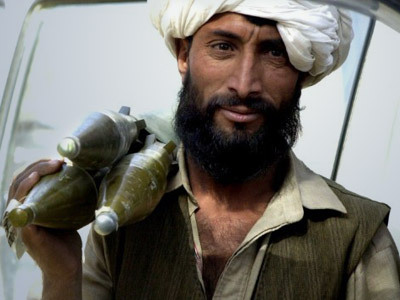 The situation in Afghanistan has deteriorated in the past several months. 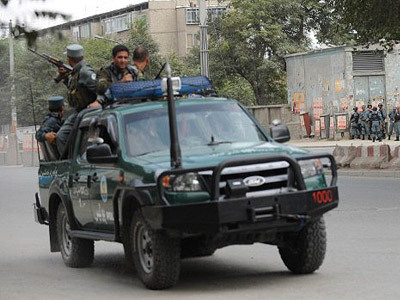 Militants have assassinated several prominent politicians and allies of the Hamid Karzai government, including former Afghan President Burhanuddin Rabbani, the governor of Uruzgan province, Jan Mohammad Khan, and Karzai's half-brother, Ahmed Wali Karzai. 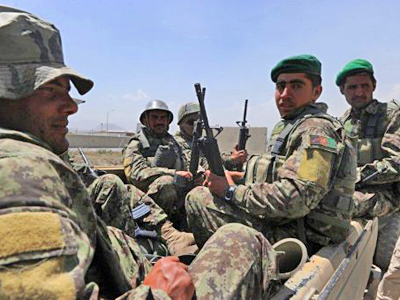 They also launched a number of successful attacks on Afghani and ISAF troops in the region. August was the worst month in terms of casualties for the coalition in the ten years of occupation, with 66 US soldiers killed. 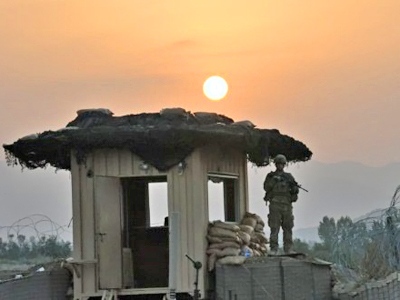 ­Journalist and author Jere Van Dyk, who has written extensively on Afghanistan and Pakistan, and himself lived with the mujahedeen in the 1980s, believes that the United States hasn’t the slightest intention of leaving Afghanistan in the short term. At the same time, commenting on the series of successful attacks and assassinations, Jere Van Dyk said that the Americans and their allies are not succeeding in making the region less dangerous.